1/64 weight brackets, 2 pair. 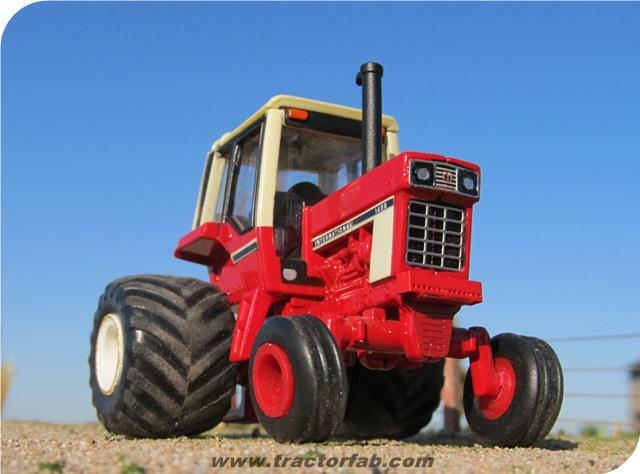 Designed to replicate the 06, 56, 66 & 86 series tractors. Includes two "short" brackets (10 hole) and "wide" brackets (14 hole). Parts must be hand formed and painted. Weights not included. 1206 Grills, one pair SALE 30% OFF!